When you think of North Norfolk, what probably springs to mind is its rugged coastline, picturesque beaches and unspoilt countryside. With numerous nature reserves, it’s a great place for birdwatchers, wildlife enthusiasts, walkers and photographers alike. 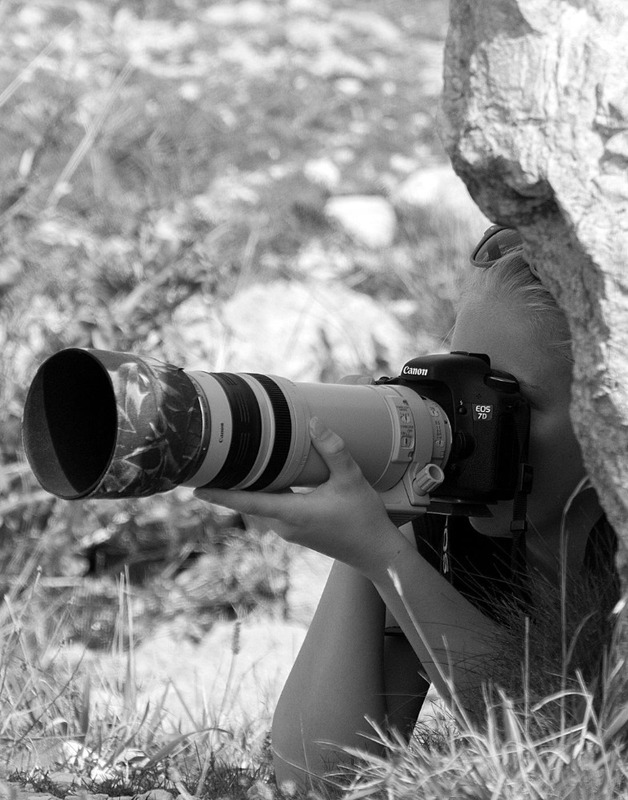 Amateur photographer and keen birdwatcher, Lauren Tucker, first became interested in photography because of a particular bird in her local area. “I’ve always been into walking, but about 5 years ago we started seeing the resident buzzard frequently when we were out walking. I borrowed my sister’s camera and started taking a few snaps. We’ve seen the buzzard on 95% of our walks and I still haven’t got a shot of him that I’m pleased with, but it’s definitely safe to say the buzzard got me into photography. Lauren first visited North Norfolk back in November 2014, when she went on a birdwatching camping holiday with her father. 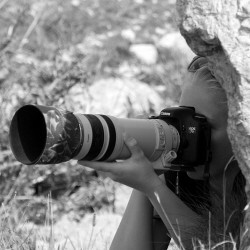 “It was just me and my dad on our trip, as we are the only photographers and birdwatchers in our family. We always enjoy ourselves and get to spend some quality time together. “During our stay, we got up at sunrise and stayed out all day travelling around the different reserves to make sure we fitted everything in. We had limited time and didn’t want to miss anything. There were plenty of birding places to visit and none of these disappointed us! 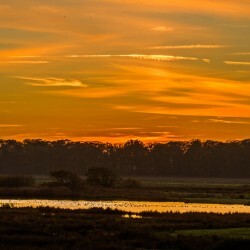 Cley Marshes is the Norfolk Wildlife Trust’s oldest and best-known nature reserve. The blueprint for this site is being used across the country for other nature reserves, and they’re one of the top bird breeding sanctuaries around. 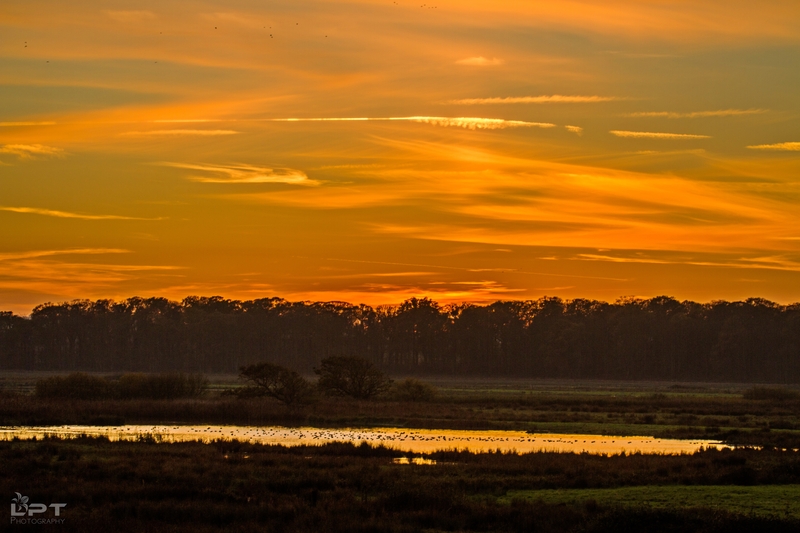 “Cley Marshes is where the Wildlife Trusts movement began in 1926, when a group of twelve friends led by Dr Sydney Long had a vision of a county trust to purchase and protect this precious site and others like it. “At Cley Marshes, extending the scrapes where waders love to feed, and attending to the reed cutting and marsh grazing has meant birds that were feared lost to Britain as breeding species 90 years ago have come back to the marshes. 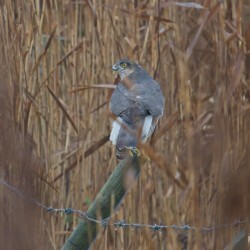 Bitterns, marsh harriers, godwits and avocets have all returned to Cley. 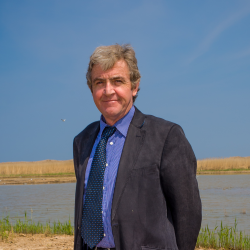 “Norfolk Wildlife Trust now manages over 50 nature reserves and other protected sites around Norfolk including ten kilometres of coastline, nine broads, nine National Nature Reserves and five ancient woodlands. There are a huge variety of landscapes to visit, which Lauren enjoyed exploring. “The reserve has shingle beach, marshland, reed beds, lakes and small rivers, so it welcomes lots of different species. 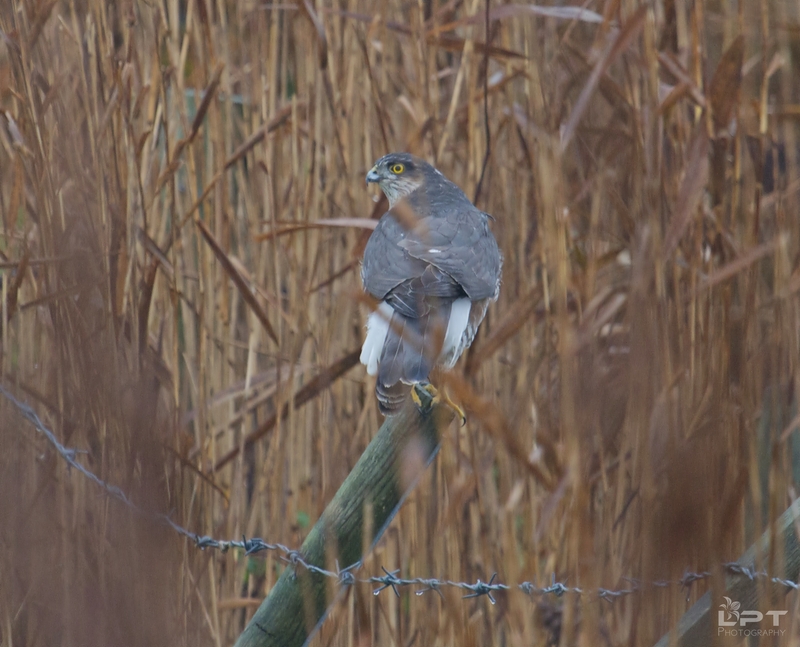 We saw the most variety on the marshland of the reserve – Marsh Harrier, Kingfisher and Skua. On the shingle we saw Snow Buntings, which was a first for us. They were so well camouflaged that they were hard to photograph, but great to see nonetheless! In 2007 a new, eco-friendly visitor centre was opened with improved facilities, including a café, shop and a view point overlooking the marshes. For this purpose the Simon Aspinall Wildlife Education Centre was built. This multi-purpose building has regular presentations on wildlife and nature from a range of experts and authors. Adult learning workshops run throughout the year, including the ever popular Marsh Harriers talk. There are also frequent exhibitions of work from local artists and guided walks around the marshes – but be warned, they book up quickly! For the kids, there are plenty of family events which give them the chance to learn more about local wildlife whilst getting their hands dirty. You can easily spend an entire day between the centres, café and exploring the marshes, so they’ll never get bored. Lauren had nothing but praise for the workshop leaders and staff she encountered. Lauren recommends researching an area before you visit to pinpoint the best bird spotting areas. 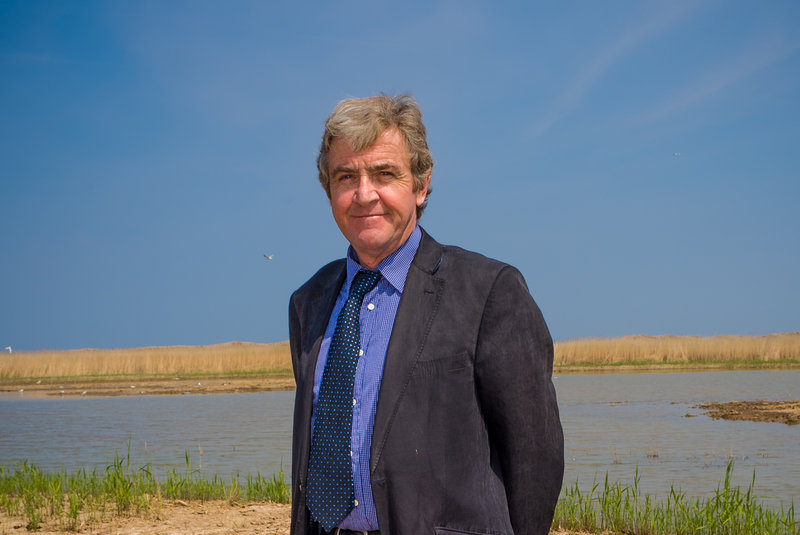 “When going for local walks we decide where to go on the day, but when we travel to new places like Norfolk we always plan weeks in advance to ensure we’ve covered everything – including where to stay and where the best birding hotspots are. She also had some advice for other people hoping to work in photography. “Photography is one of the hardest businesses to get into as everyone has a camera now, but if it’s something you enjoy doing, you never know where it will take you! “I studied A-Level Photography back in 2010, but this course was focused more on composition. When it comes to aperture and shutter speeds on the camera I am self-taught and pick up tips and tricks as I go along. I’d recommend really getting to know your camera and experiment with effects and angles. Lauren managed to get some great shots on her visit and really enjoyed the North Norfolk countryside.